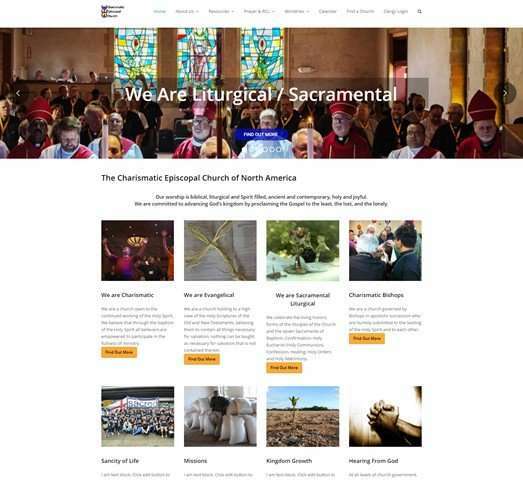 The Charismatic Episcopal Church of North America has updated its website. The new format is better suited to smartphones and tablets, which are the primary viewer of the website. With more updates coming in the months ahead.